Choosing a web host is a confusing process as there are various companies that offer to host. While choosing a good web host there are certain factors to keep in mind. It also depends on what you need. For WordPress users, it’s always better to own a managed WordPress hosting plan. Check all hosting features (such as the number of add-on domains allowed) based on your needs. Here, I am listing some best-managed WordPress hosting companies that are built to handle high-traffic sites. These awesome companies would ensure your blog can handle the growth that you are anticipating. Kinsta is the top and high-Performance WordPress Hosting as it specifically built for heavy WordPress sites. Founded by Mark Gavalda, Kinsta is the kind of host that is apart from the other managed WordPress hosting. Powered by the new powerful Google Cloud platform, it offers automatic scaling, LXD containers and thus offers automatic scaling, LXD containers and thus remain one of the biggest networks on the planet. Powered by the new powerful Google Cloud platform, it offers automatic scaling, LXD containers and thus remains one of the biggest networks on the planet. Founded by four friends in 1997, Dreamhost is a platform that helps people get online banded together. DreamHost provides domain registration, web hosting, and cloud services to 1.5 million sites, blogs, and applications, and supports over 400,000 users with the power of the Open Web. For various reasons, this web host serves as a top-tier option for individuals as it offers unlimited features and numerous security and support options. DreamHost offers managed WordPress hosting with their DreamPress. Dreampress is for bloggers who want a hassle-free, hosted blog that they can use without any major issues. WP Engine is a very special web host company that focuses only on WordPress Hosting. It has grown into an extremely popular web host. 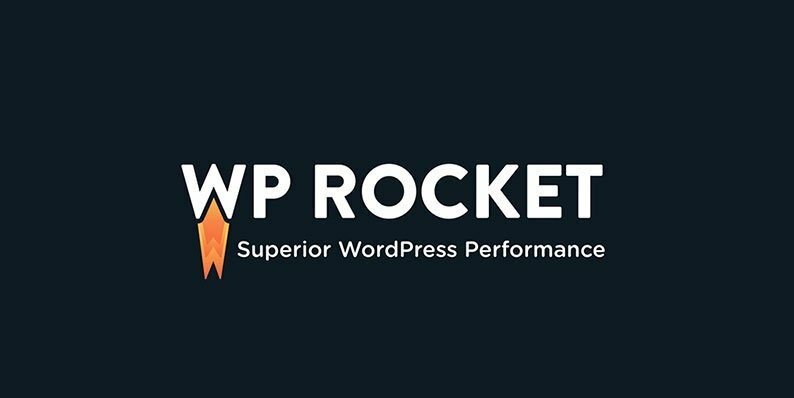 WP Engine is a more-than-competent host that boasts excellent uptime, WordPress-specific security, unlimited monthly data transfers, and other excellent features. This hosting environment is specifically designed for WordPress installations and plugins. In fact, you don’t need to install WordPress as you do with most other Web hosts. Founded by Matt Heaton in 1996, Bluehost specializes in shared hosting to this date. BlueHost is your typical budget-friendly web host. It offers a range of hosting plans for everyone from complete beginners to larger businesses. Each hosting plan includes a specified number of email accounts, except the pro plan, which offers an unlimited number of email accounts. If your shared hosting is not giving any issue, I suggest, go ahead with it. But if you are scarring about it, I recommend using Kinsta. It might be bit expensive but it will feature your site best. Let me know, which hosting provider you are using for high traffic website.